The government of B.C. is moving one step closer to fulfilling one of its major election promises by opening thousands of affordable child-cares spaces across the province. The government of B.C. is moving one step closer to fulfilling one of its major election promises: $10-per-day child-care spaces across the province. The prototype plan announced Friday afternoon includes spaces for about 2,500 children at 53 child-care facilities in both rural and urban areas around the province. All are expected to be in operation by Dec. 1, and cost parents and guardians a maximum of $200 a month per child. "This project takes a major step towards universal child care in British Columbia," said B.C. 's Minister of Children and Family Development, Katrine Conroy, in a statement. The prototype sites are the next step in the government's commitment to its 10-year ChildCare B.C. plan, said B.C. 's Minister of State for Child Care, Katrina Chen. "Prototype sites give us a glimpse of what the future of universal child care in B.C. can be and are critical as we design and refine our program moving forward," said Chen. To balance operational costs, the facilities will receive funding from the government, which has allocated $60 million for the project. 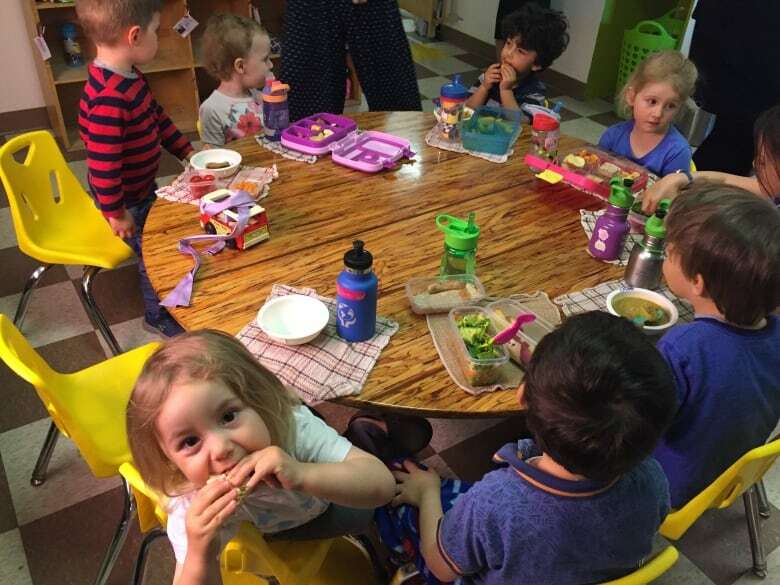 Child-care facilities were asked to apply for the program back in the summer of 2018, with more than 300 child-care operators from B.C. submitting applications, according to the statement. The chosen sites will operate until March 31, 2020, and are required to provide the government with feedback on the program to prepare for an eventual provincewide rollout. The program provides parents with a combined annual income of $111,000 or less up to $1,250 per child a month. A previous version of this story incorrectly said Katrine Conroy was a federal minister. In fact, she is a provincial minister.